This marvelous varietal is the pride of Tuscany. 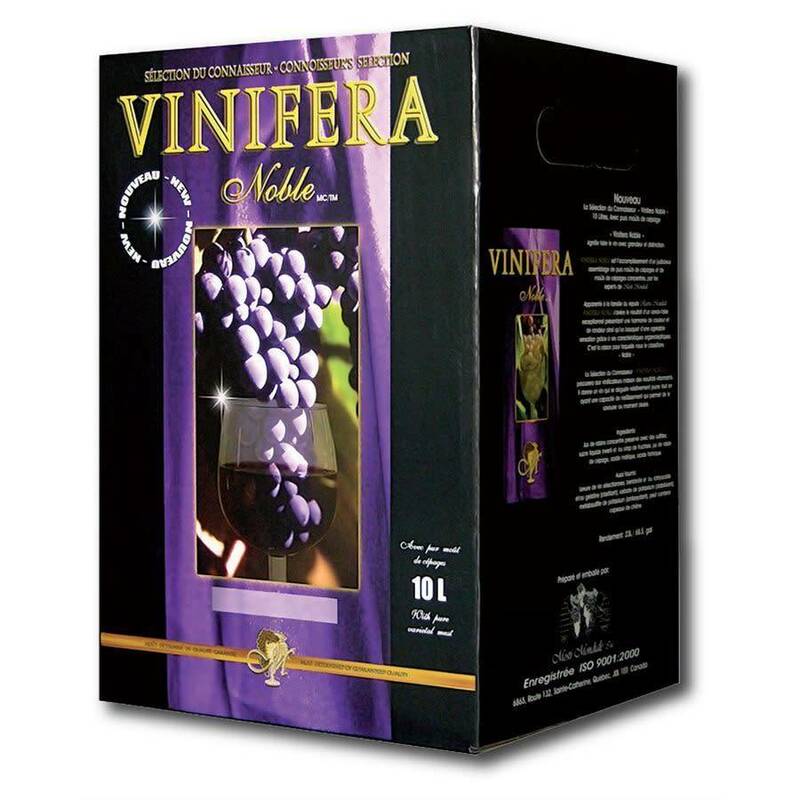 You will notice a deep red robe that is accompanied by mellow tannins that provide a pinch of vanilla. 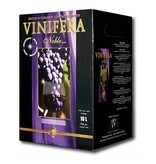 Its slightly woody nose with licorice and fruit jam aromas intensifies upon reaching maturity. Your pallet will be pleased to experience fresh and refined hints of cherry, cocoa and violets.